Big news today in TV Land. 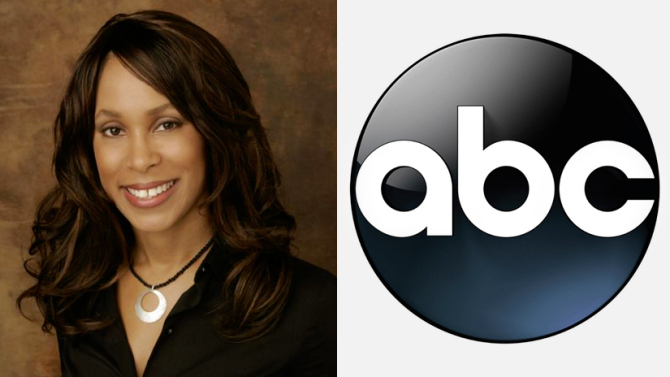 Channing Dungey has been named president of ABC Entertainment making her the networks first African American president. How awesome is that? Ben Sherwood, co-chairman, Disney Media Networks and president, Disney|ABC Television Group, today announced that Dungey had been named president. Ms. Dungey has developed and launched shows "Scandal," "Quantico," "Marvel's Agents of S.H.I.E.L.D.," "How to Get Away with Murder," "American Crime," "Once Upon A Time," "Secrets and Lies" and "Nashville." Prior, she was senior vice president, Drama Development, ABC Entertainment Group, since June 2009. Ms. Dungey added, "I'm thrilled and humbled that Ben has entrusted me with this tremendous opportunity. And I am truly grateful to Paul for being a valued mentor and friend. I've had the great honor of working alongside the talented team at ABC for many years and look forward to starting this exciting new chapter with them."